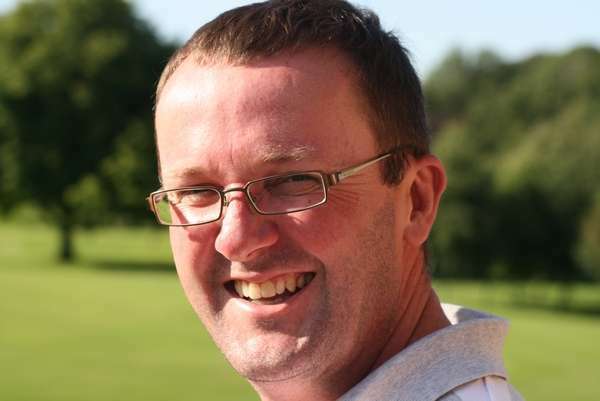 Paul is the resident pro at Crow Nest and has been here since the clubs formation in 1995. He was a county player for Essex as a junior and has vast experience in all aspects of coaching. Paul is in great demand for coaching and has the benefit of first class practice facilities. Paul still plays regularly in PGA Professional Competition and is always available for free advice in the Pro Shop and can often be found socialising in the club house.